Inner conductor is copper clad steel. Dielectric core is insulating grade virgin polyethylene. The 1st shield is bonded laminated aluminum tape, the second shield is 65% aluminum wire braid; jelly or flooded compound is added before outer jacket extrusion. Outer jacket is 70 degree PVC or PVC flame retardant material. 2nd shield: tinned copper braid, 0.12x 5ends x16 carry, pitch is 38mm, 65% coverage. 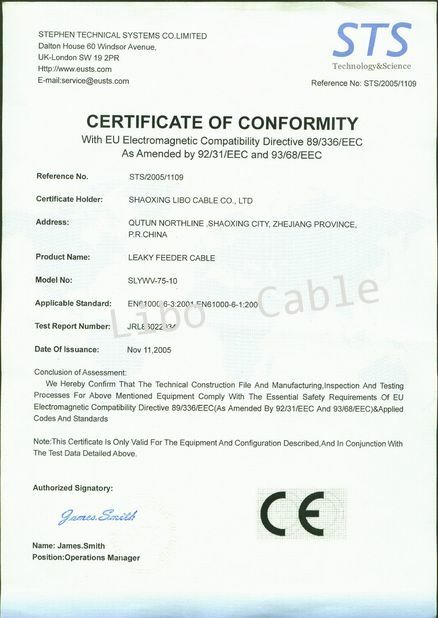 RG59 cable has outstanding anti-interference effectiveness and excellent transmission reliabilities. 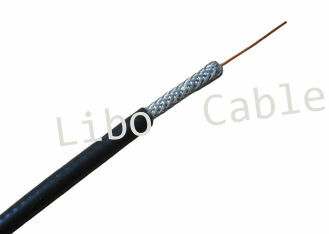 RG59 cable is of low cost, and it is easy to install as well. 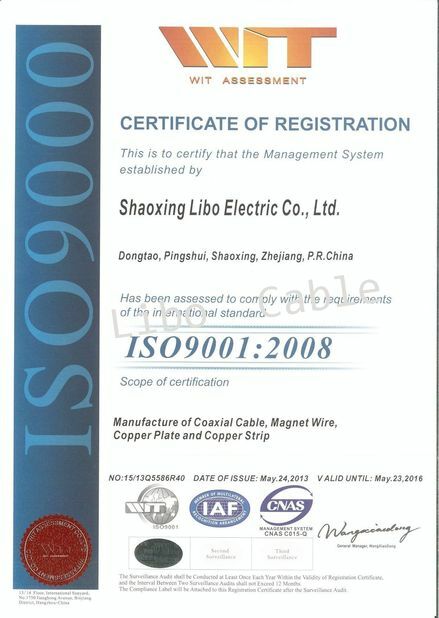 Libo cable has a stable workforce and engineering team, normal lead-time for 40’ FCL is around 10 days. 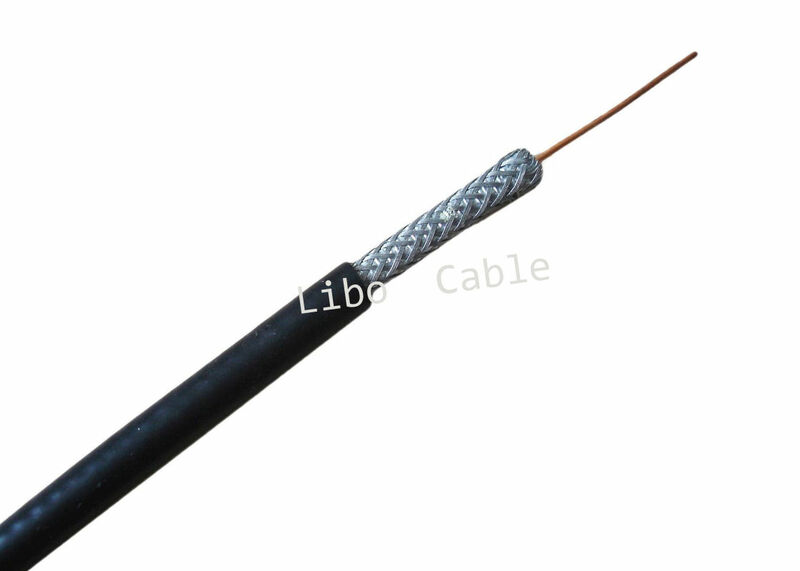 Libo cable is equipped with a Provincial-level Research and Development Center; we offer OEM service as well as ODM service.